What's better than a GRRR8T Real Estate Broker? A great Real Estate Broker who loves dogs! 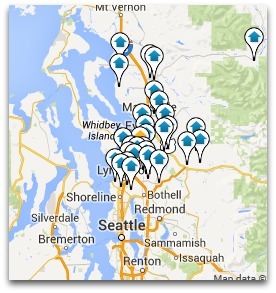 If it's for sale in Snohomish County or Seattle/Puget Sound you'll find it here! Considering buying or selling a home in Bothell, Mill Creek, Everett or any of the other beautiful communities that make up Snohomish County and the Seattle/Puget Sound area? 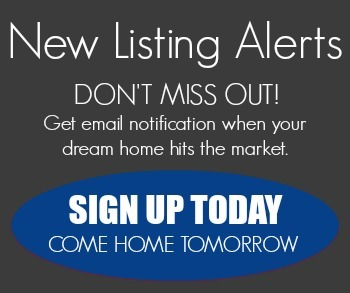 Start your search here with every home, condo and townhome for sale! The Reserve at Dutch Hill Bldg. Mortgage Professional - Call Katy!